I’m a summer girl through and through and I never look forward to the end of the season, but I must admit, one thing that softens the blow is the start of lobster season! 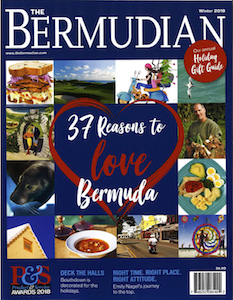 Let’s be honest, September 1st should be a national holiday in Bermuda as we all head out on the water and to dinner tables to dine on the delicious crustacean. 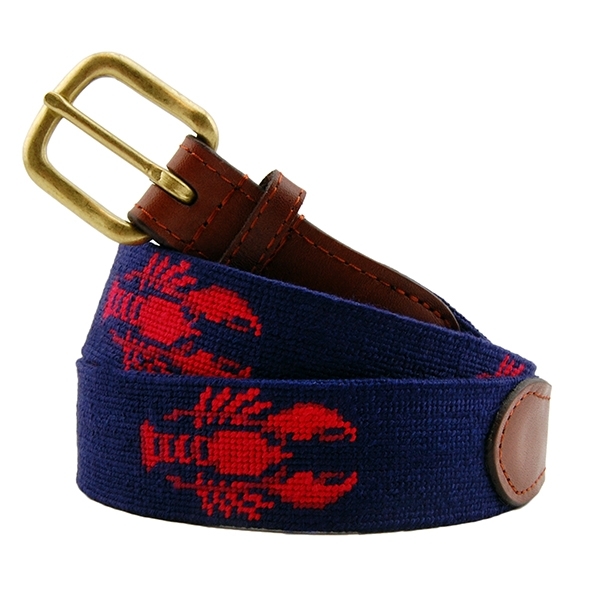 In case you didn’t see it coming, I’m dedicating this style list to the start of Lobster season! 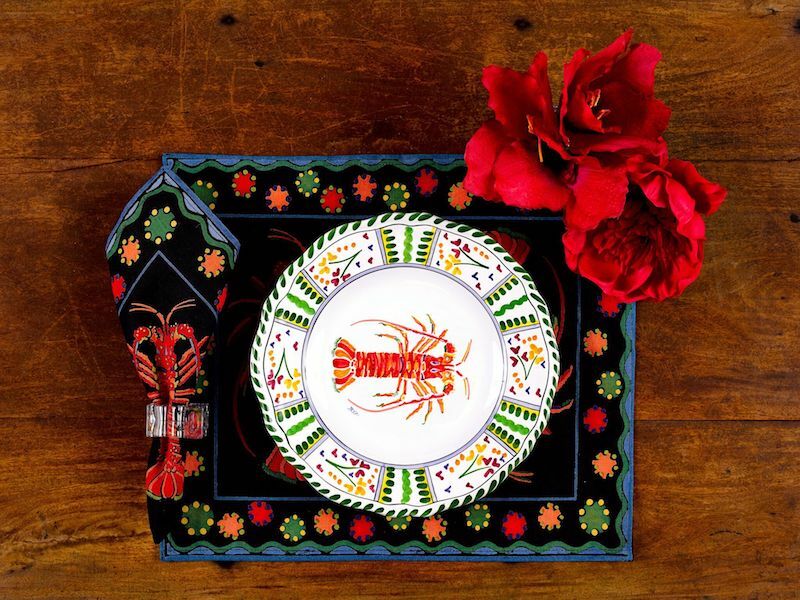 Wow your dinner guests and let them know what’s on the menu with these lobster place settings from the Island Shop! Lobster plate, $98; lobster napkin, $10; lobster placemat, $12. 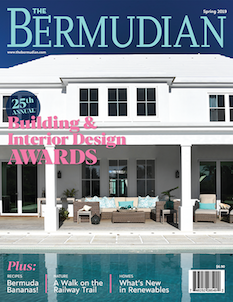 Turn heads at dinner, and match the delicious lobster on your plate in head to toe red. C/MEO Collective romper, $190, FH Bermuda; Ruby Woo lip shade from MAC Cosmetics. Fellas, finish your outfit with this Smathers & Branson belt that you’ll no doubt need to loosen once you’re done with your thermidor! $165 from A.S. Cooper MAN. 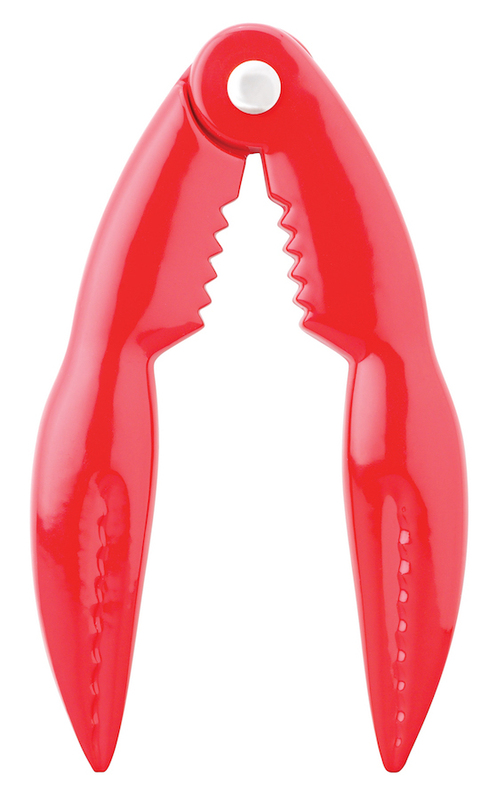 At dinner, struggle no more breaking apart lobster shells with this handy HIC lobster cracker. $6.75 from International Imports. Who said lobsters belong solely on your dinner plate? 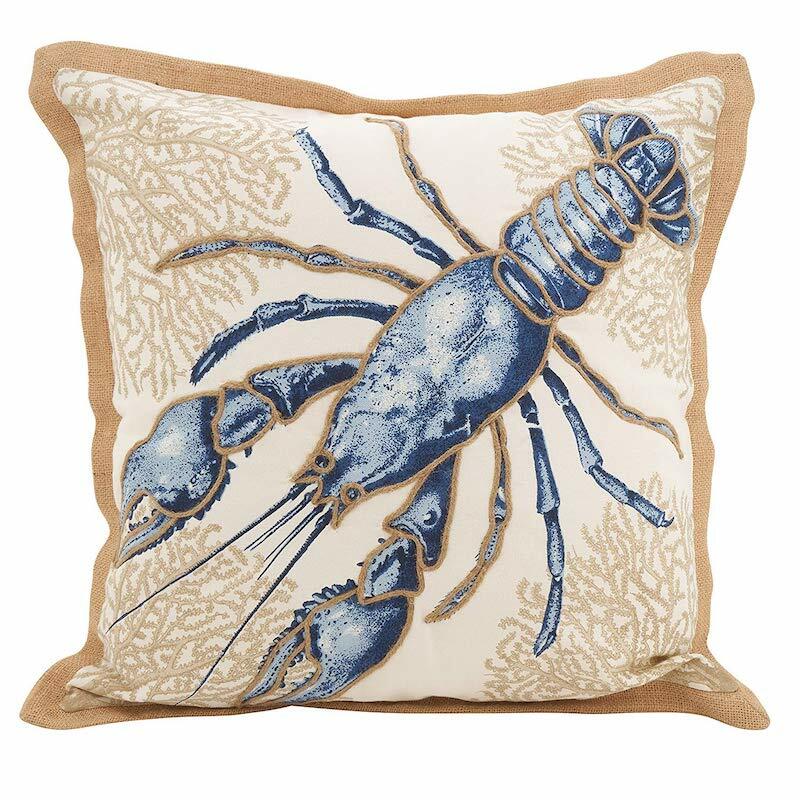 Show your appreciation for the cute crusaceons throughout your home with these lobster print cushions. $85 from Island Trading.